Far from the hustle and bustle of downtown, Birchwood offers a quiet, laid-back atmosphere. Birchwood, the Victory Garden Neighborhood, has room for gardens and children to play, Birchwood includes larger, more private lots and more room to spread out on. Home to friendly, inviting neighbors, Birchwood’s communities are filled with people who love to go for a stroll with their dog or a bike ride with their family. This lively neighborhood also offers gorgeous parks and eateries, as well as a growing brewery scene. Plus, Birchwood is adjacent to Interstate-5 and the Bellis Fair Mall complex, providing an easy commute and quick access to endless amenities that feel a world away from your quiet corner of paradise. Whatcom Community College and Bellingham Technical College are also nearby, offering a vast range of courses for those who want to expand their interests. Adventure outside to find trails that lead to parks and the beach, all while living close to downtown. Whether your idea of a wonderful day outside means spending the day golfing at Bellingham Golf and Country Club or exploring the trails at Squalicum Creek Park, Birchwood has something for everyone. 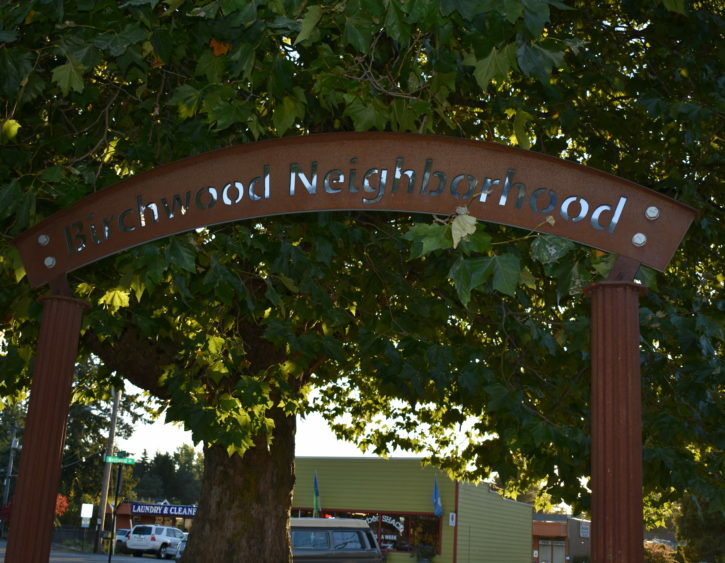 Birchwood is also one of the more level areas of Bellingham, making it easier to bike to school or the beach. 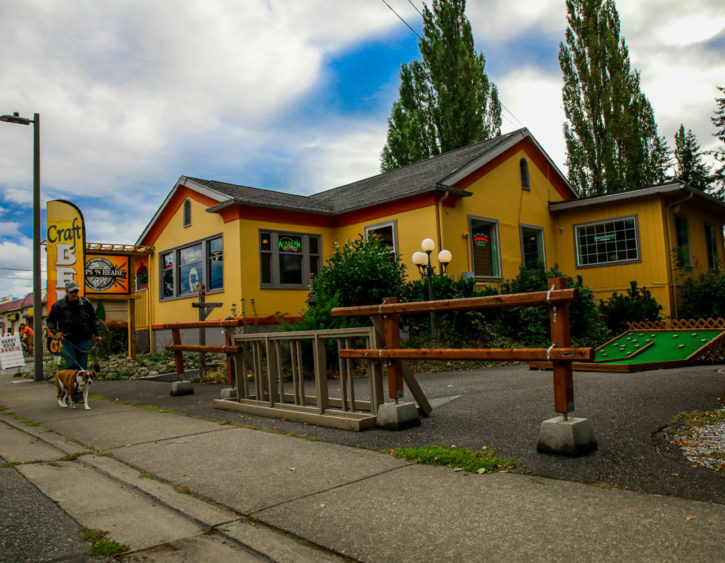 When it’s time to grab a bite to eat, local staples like Hops N Headz and Neto’s are popular stops. Head around the corner to Meridian when it’s time to run errands!